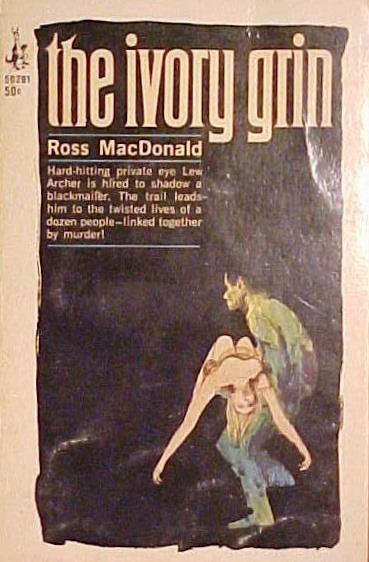 It was 28 years ago today that detective novelist Ross Macdonald (real name Kenneth Millar) died at age 67. 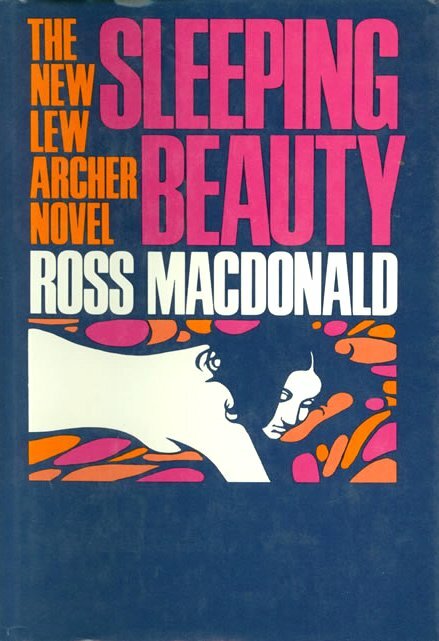 I’d first been introduced to his work in high school, and had gone on to read all of his books. 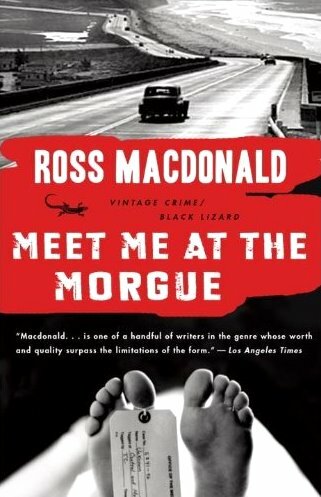 I took the opportunity in 1980 to interview Macdonald--an experience I shall never forget. 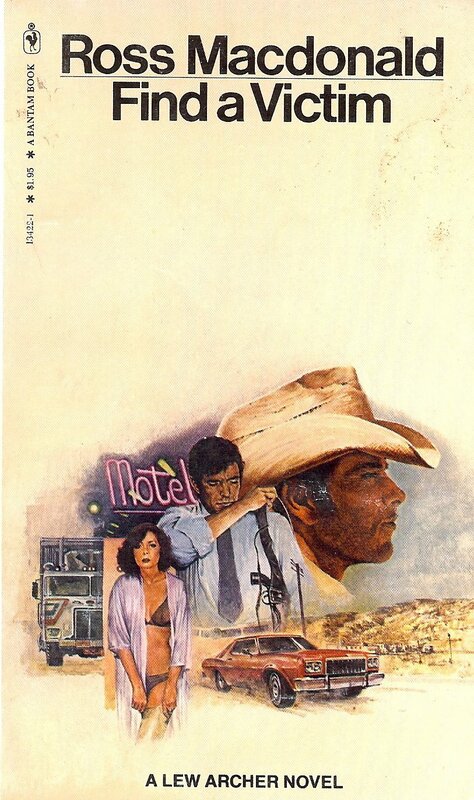 And in the years since, I’ve written often in The Rap Sheet about that Southern California author’s work. 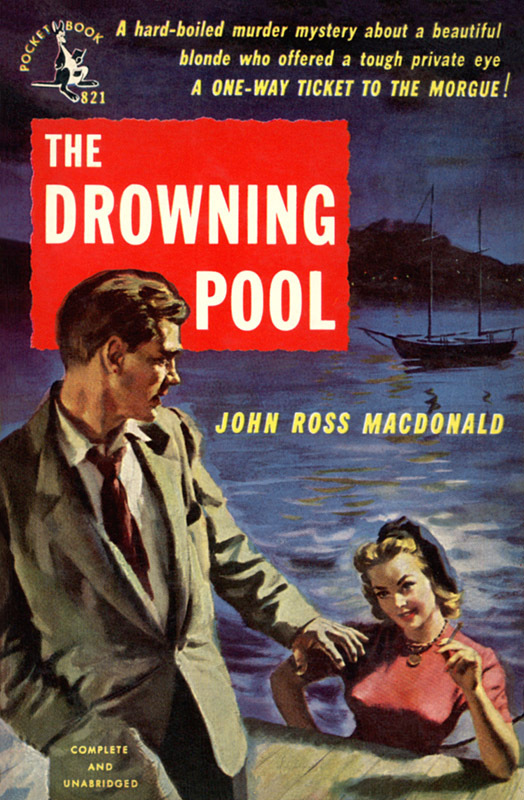 Although this isn’t the happiest occasion on which to revisit Macdonald’s books, I think it’s altogether appropriate. 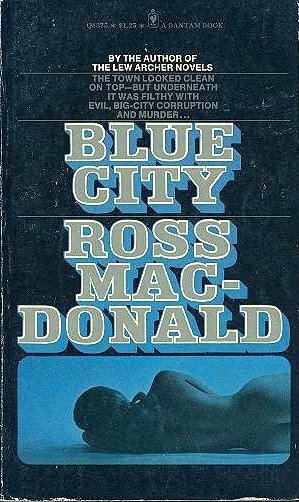 Therefore, I am embedding below some of my favorite Macdonald book covers. 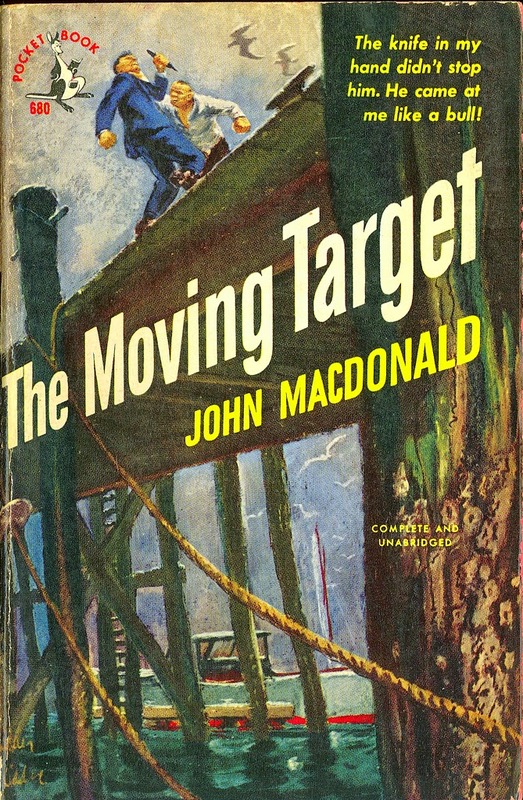 These editions come from various decades over the last 70 years and feature artwork by such well-known illustrators as Mitchell Hooks, Harry Bennett, Ray App, Robert Maguire, and Harvey Kidder (who created the cover for the 1950 Pocket Books edition of The Moving Target featured atop this post). I’ve also included two of Joe Montgomery’s recent designs for Vintage Crime/Black Lizard (bottom row), which I think are outstanding. Click on any of the images below to pull up an enlargement. READ MORE: “Together Again for the First Time,” by J. Kingston Pierce (The Rap Sheet). Brings back memories. One of the very best. 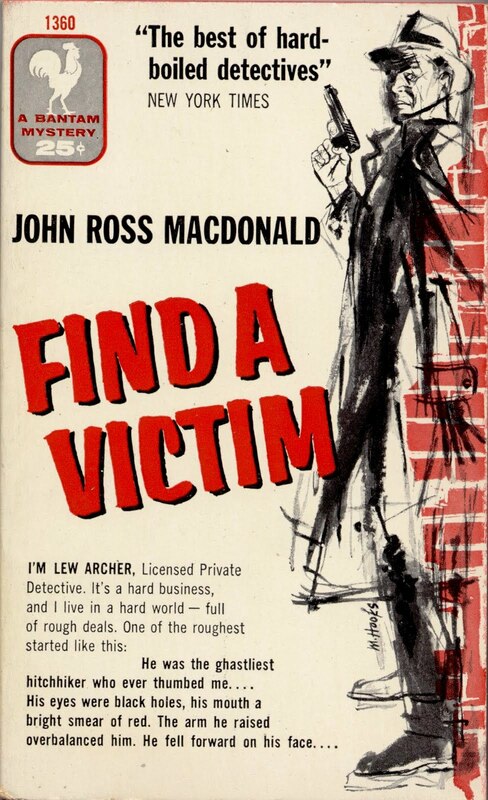 Of all the crime novels I collected, Macdonald is one of the few writers I re-read regulary. 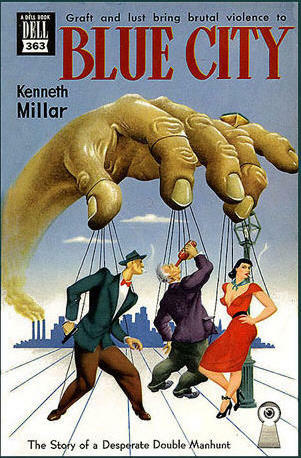 His novels are always a joy and still relevant. Wow, Sleeping Beauty really stands out; thanks for showing these. These are great (and I've got a few of them! Many thanks for posting these pictures. Very cool stuff.I vaguely remember seeing a few of these. Usually I saw my Mom's hand as she tried to block them from my eyes while we shopped. 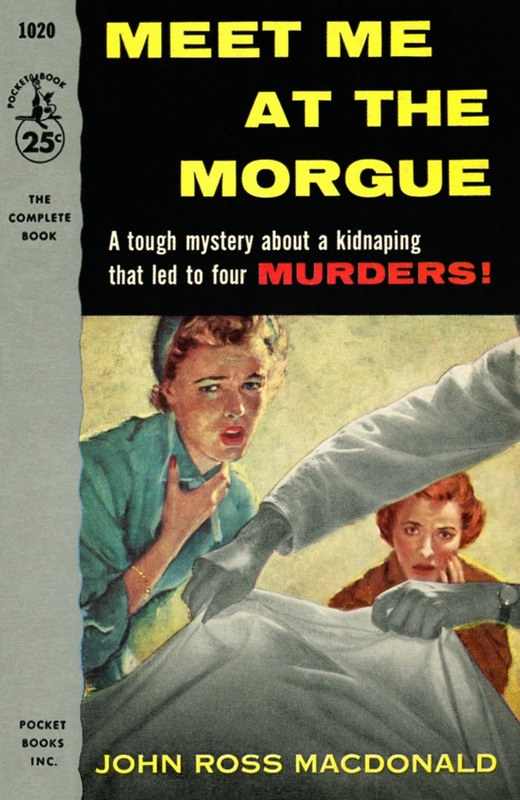 Like the covers... Love the books. 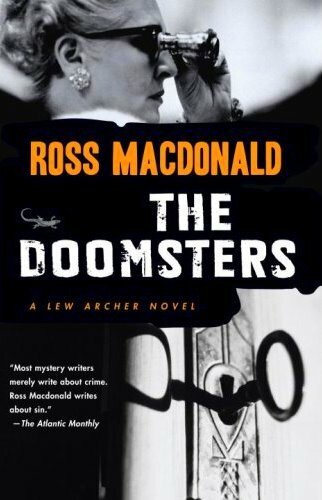 MacDonald remains to me one of the very best writers of the 20th century. 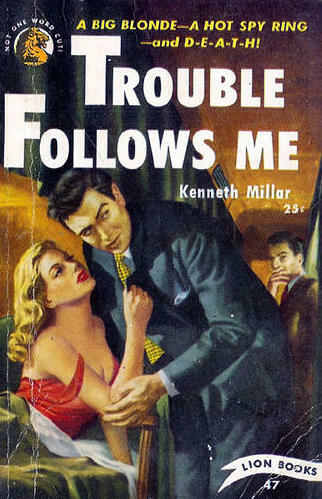 I have probably given away as gifts as many of his books as I have of any prose writer. Thanks. 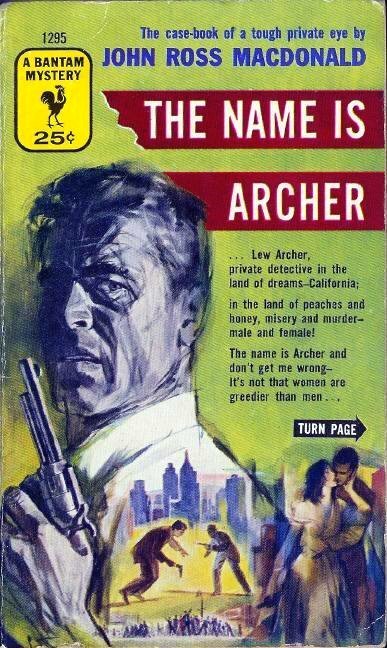 Nice selection of covers. 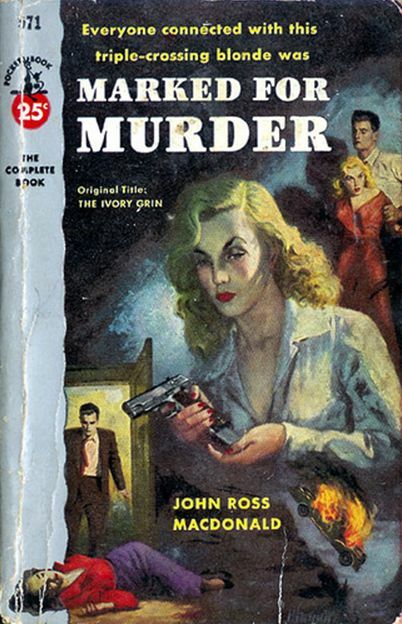 I never get sick of looking at pulp paperback art!